The SAON Vision is that users should have access to free, open and high quality data that will realize pan-Arctic and global value-added services and provide societal benefits. 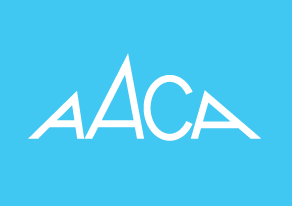 SAON was established following the Nuuk declaration, and secretariat support is provide by AMAP and IASC. 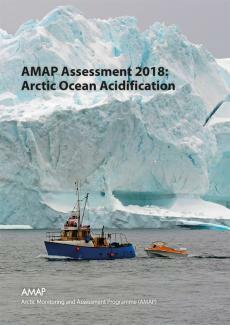 This subsite contains information products and materials presenting the results of the 2017 Snow, Water, Ice and Permafrost in the Arctic (SWIPA) assessment coordinated by AMAP updating the initial SWIPA 2011 assessment. The EU Action on Black Carbon in the Arctic is being implemented between 2018 and 2020. The Action is supported by a grant of 1.5 million EUR provided through the EU Partnership Instrument.